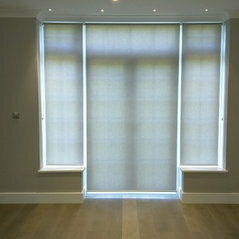 The Blind Shop is an independent manufacturer of contemporary made to measure blinds. 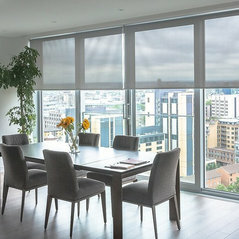 We supply blinds for the domestic and commercial market and work with interior designers, architects, property developers and home owners on both large and small projects. 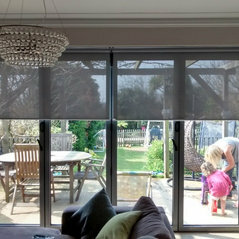 We offer a Measuring & Fitting Service in London, Brighton & Hove and everywhere in between. 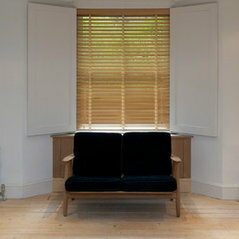 Most of our blinds are hand made by us in our own factory in the UK. 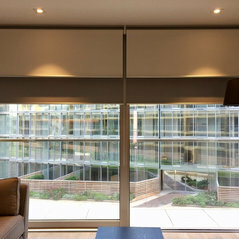 Our range includes venetian blinds, roller blinds, vertical blinds, roman blinds, electric blinds, bottom up blinds, pleated blinds and Velux blinds. 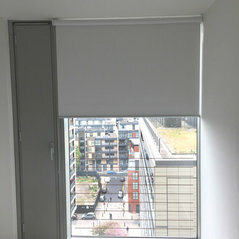 Typical Job Costs:Made to measure blinds from £39.20. 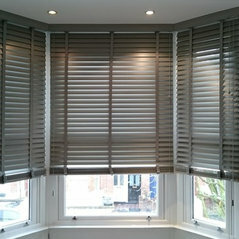 Beautiful quality blinds - had them installed in my previous flat 8 years ago so wanted the same high quality in new flat. 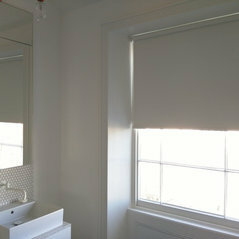 Commented: Roman blind fabric to compliment F&B Skimming Stone wallsFeel free to check out our natural roman blinds. They are all made to measure and the colours complement Farrow and Ball colours. 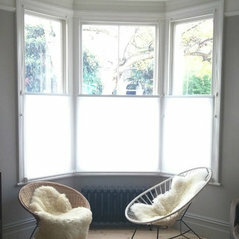 Commented: Duo / horizon / blindsDepending on the height of the window, we may be able to make a blinds 2.66m wide. 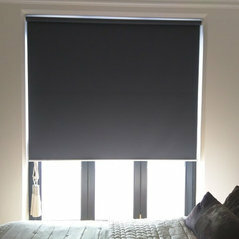 Please have a look at our website to see if there are any blinds that may be suitable. 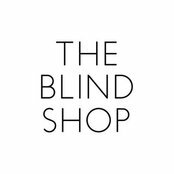 The Blind Shop.